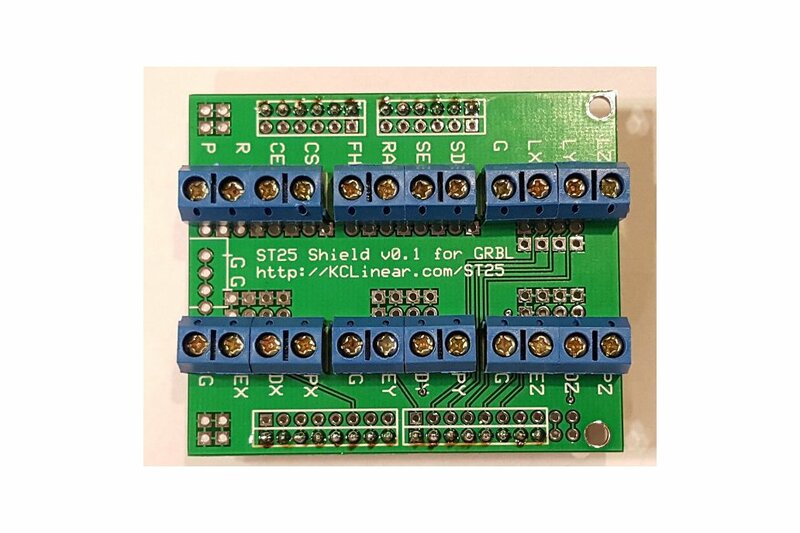 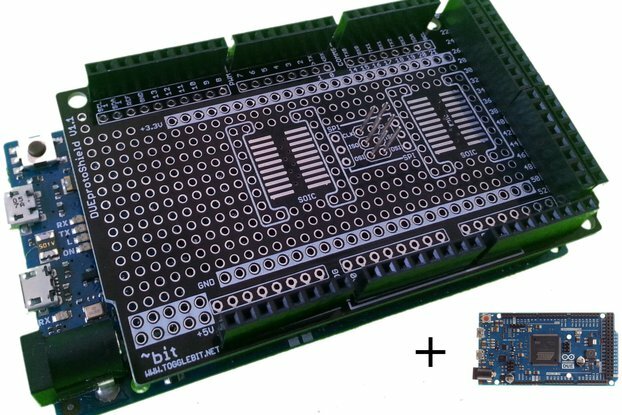 This Arduino shield is a Screw Terminal breakout board for GRBL that allows you to directly wire your single axis stepper drivers. 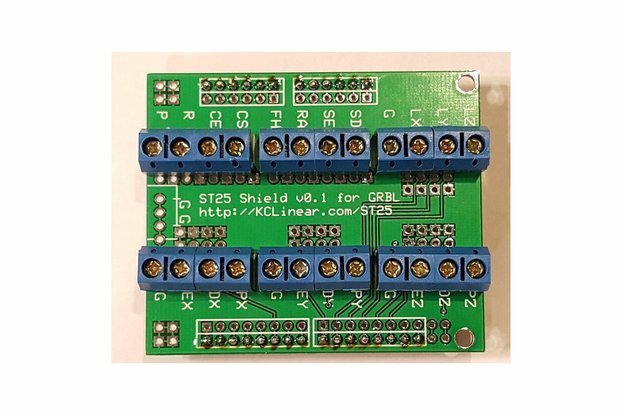 This Arduino shield is a Screw Terminal breakout board for GRBL that allows you to directly wire your single axis stepper drivers. 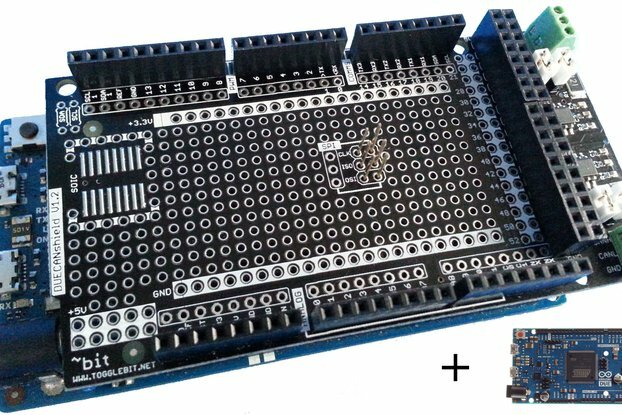 This is a kit and soldering will be required. 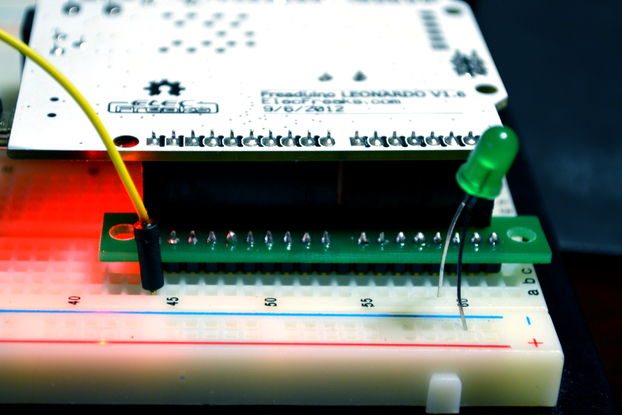 Watch out for cold solder joints! 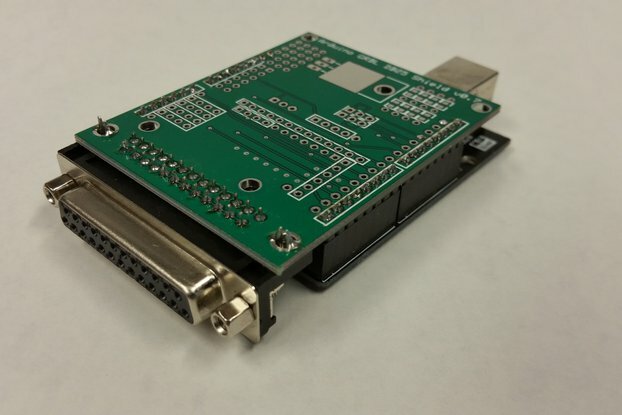 I wanted to use GRBL with single axis stepper drivers. 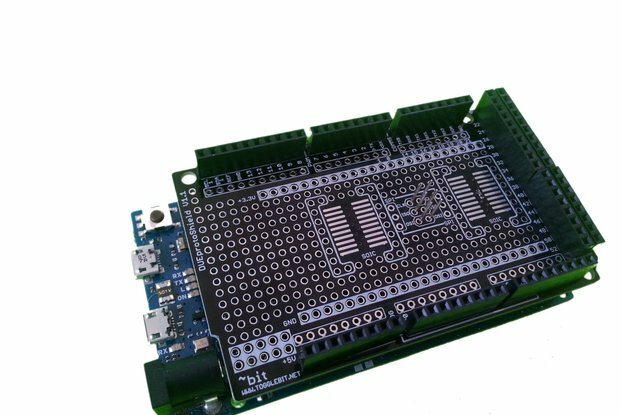 It is specifically designed to work with GRBL and to clearly show the outputs.